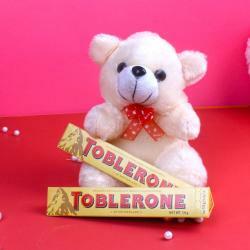 Product Consist : Love Greeting Card along with 6 inch Teddy Bear. 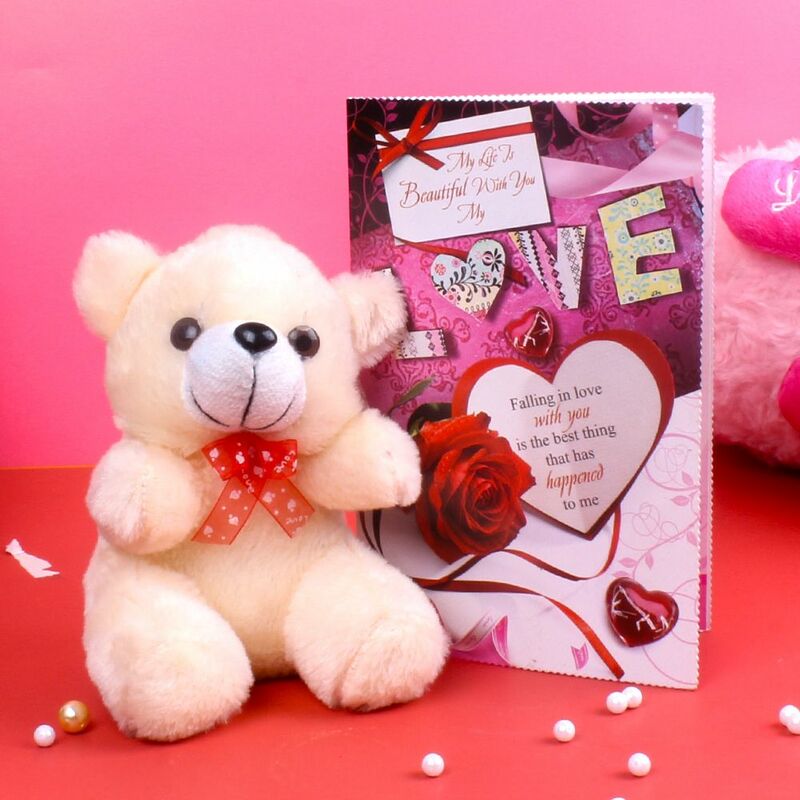 We bring a perfect valentine day gift like Greeting Card with Teddy Bear, this combo will bring a spark in her eyes and will make her feel happy. 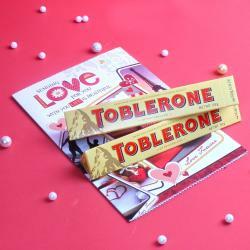 This exceptional gift pack includes grooming product for her, which has the feeling of deepest love and care. Category sentence (Conclusion/ Style and colours: ) This gift hamper will be relished for the entire life and she will feel the love when she will use these products. Browse your favorite products, it is very conveniently available for online shopping from anywhere in India with Free Shipping. 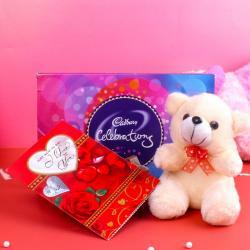 Product Includes : Love Greeting Card along with 6 inch Teddy Bear.